Courtesy of Realty ONE Group, Inc, Kim M Stubler. Brand new single story home available for May move-in! 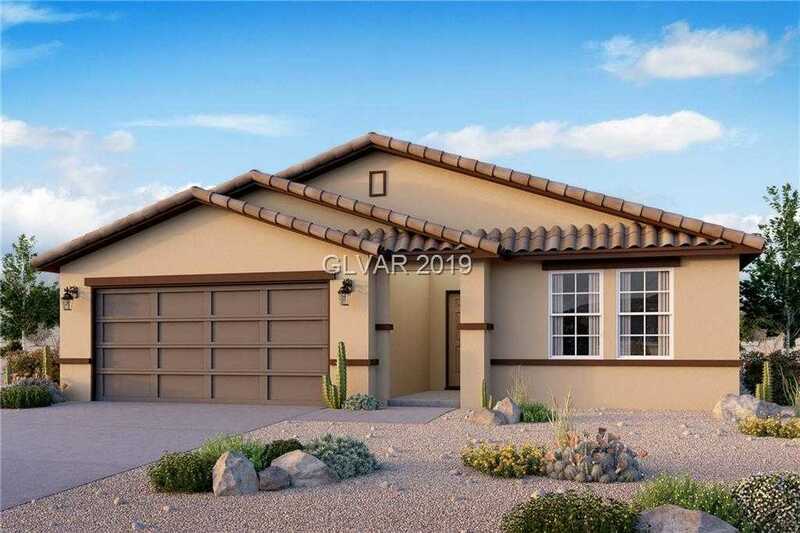 Designer features include premium 36D;A;Espresso cabinets with 2 crown molding, Silver Falls granite countertops, upgraded baseboardD;A;and private master with generous secondary bedrooms, and durable flooring throughout!